Dizzy Castle: A great indoor play establishment in Vancouver, WA. Since I had my nieces while my sister was in town, I figured taking them to Dizzy Castle would help them run off some energy. Prices are $5 for ages 0-2, and $10 for ages 3+ which is relatively reasonable considering it’s rainy here 9 months out of the year and they stay dry. They have tons of tubes, fast-bumpy slides and an area in the middle where you can shoot plastic balls out of air guns, which is fun for the older kids. Tots won’t be able to reach them. They also have a little area for the 3 and under tots who can’t necessarily roam free around the other play structures. It has a door that prevents them from escaping, which is nice so you don’t have to keep chasing after them. This doesn’t prevent older kids running in there and being rowdy though. I have noticed bigger kids going in there and having no regard for the little’s. This area needs more supervision from the staff. It would also be nice if they updated some of the ride on play toys in there since they look a little worn out. Surely, they should be able to afford something for that small area. There’s also rooms you can reserve for birthdays or other events, but they come at a hefty price tag from what I have gathered. It may be worth it if you have a bunch of kids to accommodate, but for the few that I have in my family, we don’t even reach the 12 kids for the group pricing, so I’d essentially be overpaying. I do like this place though since adults can climb around with their little ones without worrying about them getting stuck or scared at the top. I will be back with my little one for some much needed fun. That sounds great for anyone living in the area. We have something similar down here where I live and I used to take the kids all the time when they were little. What a joyful time for the little ones! I always tried finding unique and interesting play places for my kids when they were little. 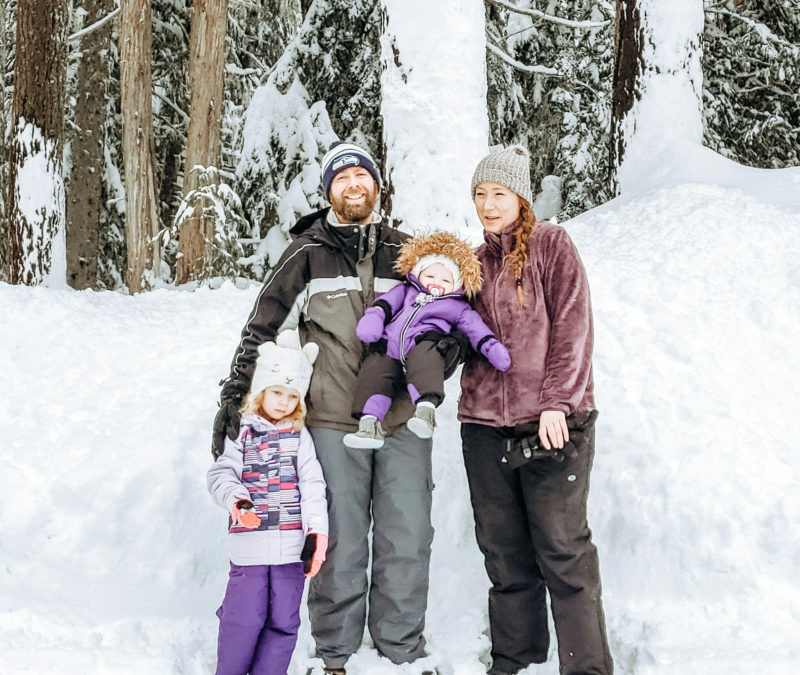 Happy your family got to enjoy this magical place! Wow what an awesome place!! I wish there was somewhere closer to us like this. I would love to take the grands! Having 2 small grand kids, this place would be a lot of fun for them! I would like to take them there. My son and nieces would love this place! Looks like so much fun – and so colorful! Looks like such a fun way to spend a cold or rainy day. 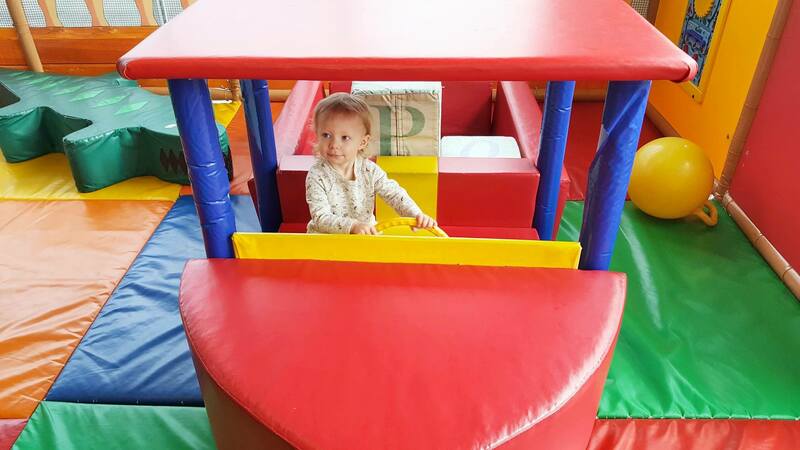 It is so hard to find a great indoor play space, but it looks like you found a great one! That is such a hugeeeee teddy bear! Wow I’ve never seen one this big! It looks so much fun! My kids will surely love this activity! Love those photos. You had me at the huge teddy bear! It looks like a safe place to let your little one roam free. What a fun and safe place for kids to play indoors. This is great for the winter or rainy days when they can’t be outside. This looks like a perfect place to take the kids and let them burn off a bit of energy. I wish that they had a facility like this when my son was a bit younger. He enjoys playing outside now. uprunforlife recently posted…How to Cope with Sleep Apnea? That place spells F-U-N for the little ones. I remember going to a similar place in my home town when my son was little. Oh, my goodness! Looks like a fun place for kids. Gotta love indoor play activities. Thanks for sharing! Awwwww…this looks like a great place for kids to burn off some energy!! Great post!! A very good hangouts for the little kids. This is totally will enjoy the little ones. Such a great place. So cute! I’ve always wanted to open one of my own, but with supervision. that way, parents/grandparents/caregivers can relax or even go run a few errands. Oh, and if you happen to be there in few years when yours is older, you’ll notice that it’s really hard to keep them out of that tot area! Kids will be kids, after all! This looks like so much fun! I love that there’s awesome indoor play options for kiddos for places that have cold winters. We’ve had a freezing season in NY too, and I know my sister in law was looking into finding places like this for her kids as the weather is still cold! 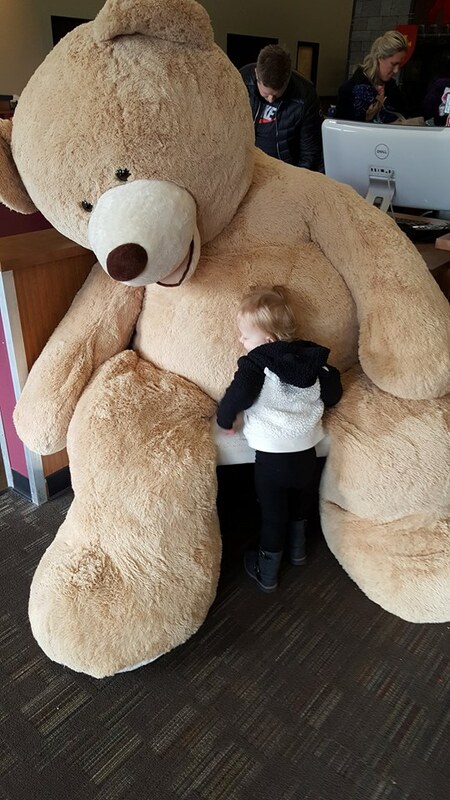 That huge Teddy Pic is *EVERYTHING* most adorable picture ever! Dizzy Castle is a child’s dream come true. They can let their imaginations run wild as they conquer our massive indoor castle or set sail for adventure on our spectacular 70-foot pirate ship.